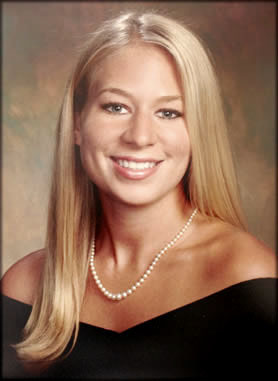 This afternoon, the partial mandible bone found on the beach by American Toursists was confirmd not to be that of missing Alabama teen Natalee Holloway. Aruban prosecutors made the announcement on HLN. Tim Miller, Founder of Texas Equusearch, the search group that has led the American search efforts in Aruba, is unsure if his team will travel to the island to launch further recovery groups. Case Discussions Occurring on National Scared Monkeys Forum Here. Check back to blinkoncrime.com fpr updates.